The 2018 National is starting today and I will not be attending. Maybe I’ll go to Cleveland in a future year, but not this time. Further east seems like less of an option. I could drive to Ohio, but I don’t want to pay for a flight to go farther than that. The good news is I have enough cards from last year (and 2015) to last a year. It goes without saying that the show is huge. It can be very intimidating and overwhelming. So many cards and so little time (even if you’re there the whole time). You’ll be digging around for hours and days. And within that haystack, you have to search for needles. Some needles are tougher to find than others. 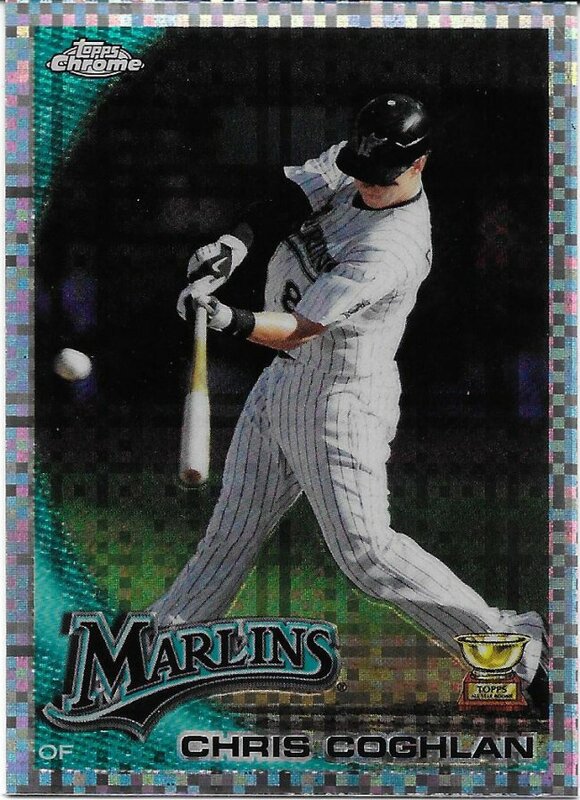 Today I’m featuring cards from players where I found (and purchased – important qualifier in some cases) less than 5 cards over the course of the show. 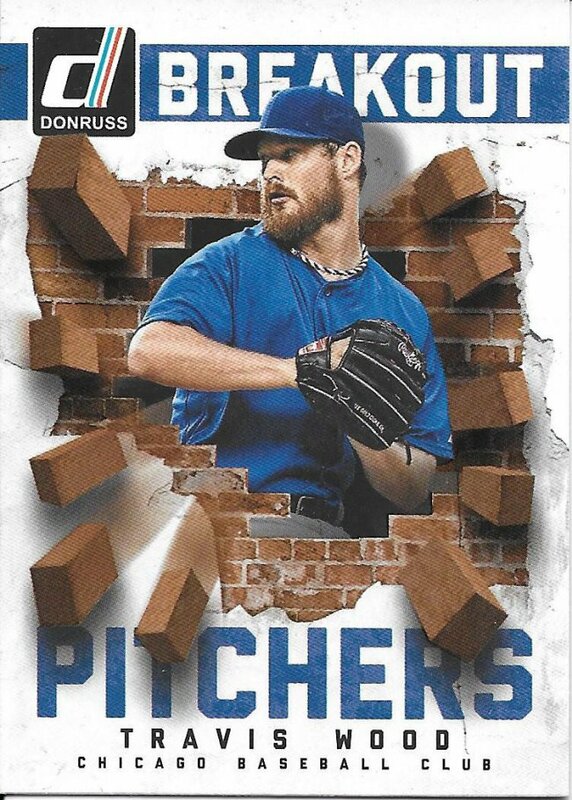 This year, I didn’t find a single Ryan Dempster or Carlos Marmol card I needed (the latter is a lot tougher). Also I couldn’t find anything for David Ross or Joe Maddon. Heck, I barely found any Kerry Woods. Justin Grimm netted me one card, but I posted that already. Maybe someone already got those needles. Here are a few that I did find for myself. 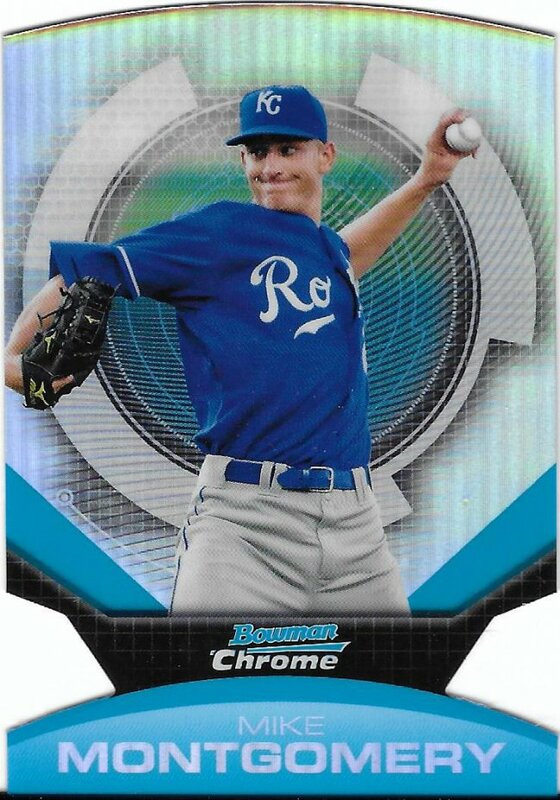 Mike Montgomery – I also got the Montgomery auto that I posted earlier, but here’s the only other one I found at the show, a sweet die cut refractor. 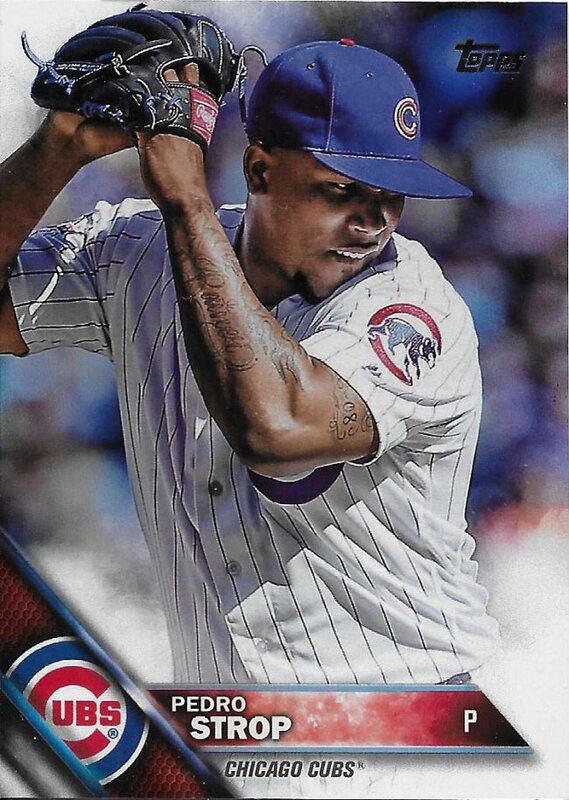 Pedro Strop – I need 6 more cards of him from 2016 Topps. 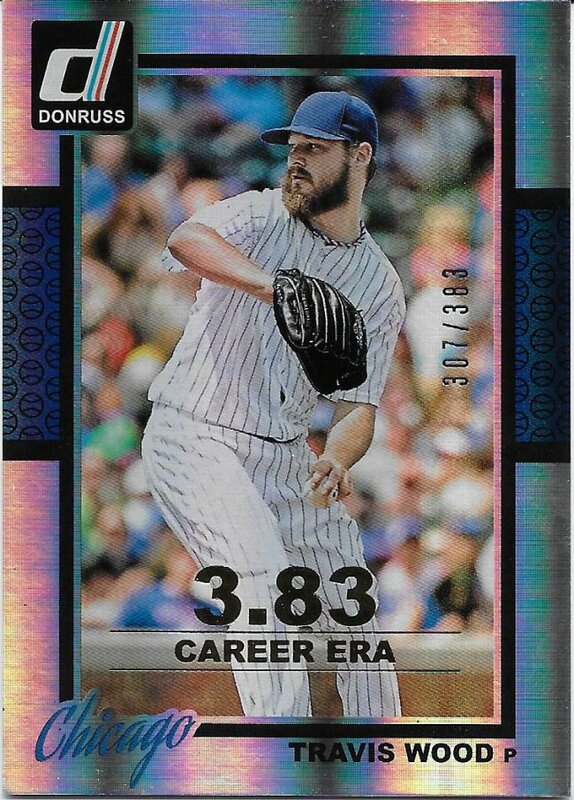 This is the rainbow foil, even though it’s tough to tell from the scan. 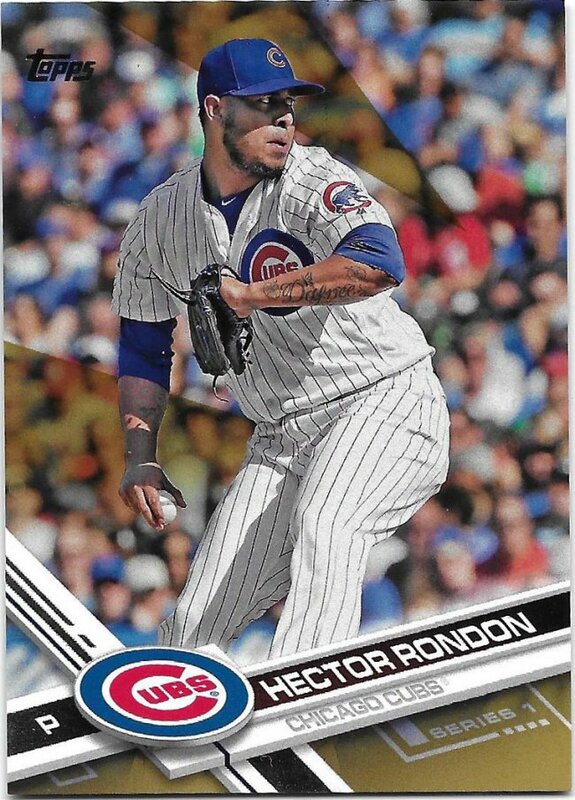 Hector Rondon – Relief pitchers don’t get a lot of cardboard love and dealers don’t stock them much. So, this gold is the only one I found. I only found 4 Chris Coghlans. I’ve already posted one, and I’m saving another for a different post, but I dig the X-fractors. 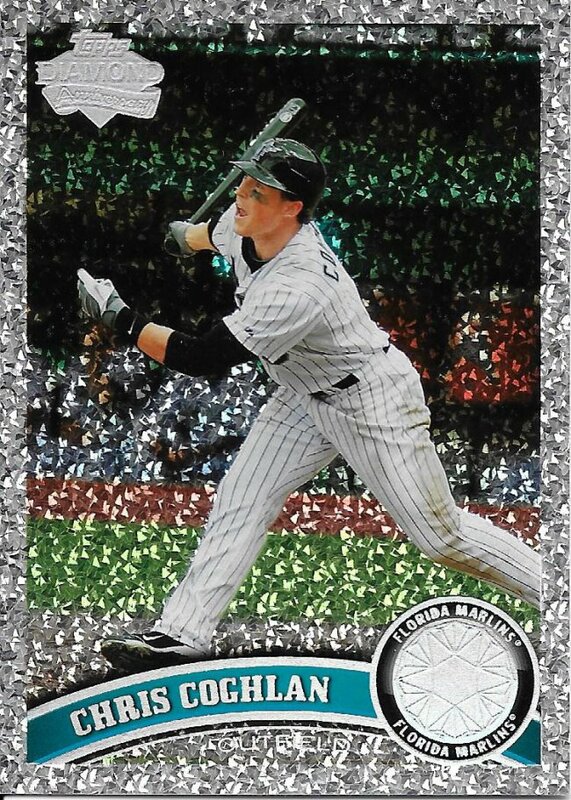 These diamond whatevers are also pretty cool. I think a few bloggers are trying to get the set, if I’m not mistaken. Sorry, but this one is mine. 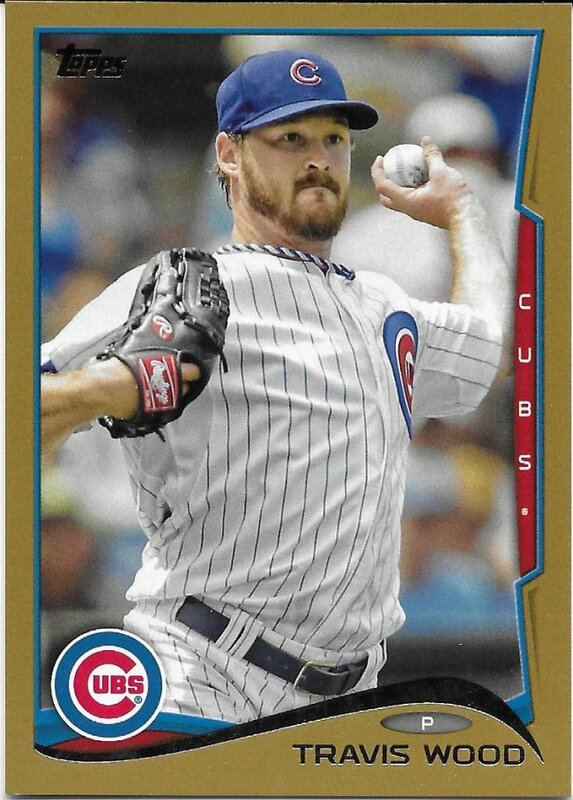 This is only the second time I’ve shown Travis Wood cards on the blog after adding him as a collection. I have a decent amount of his cards, so I’ll have to find ways to change that. Panini parallels were sort of prominent in the dollar boxes. I don’t care about the no logos thing, but I do care about some cheap cards. The last of the three for him is another gold parallel. I don’t mind picking these off for a buck or less. To end things off, I will say that I found 4 Willsons, but I’m only showing this green parallel #/99. 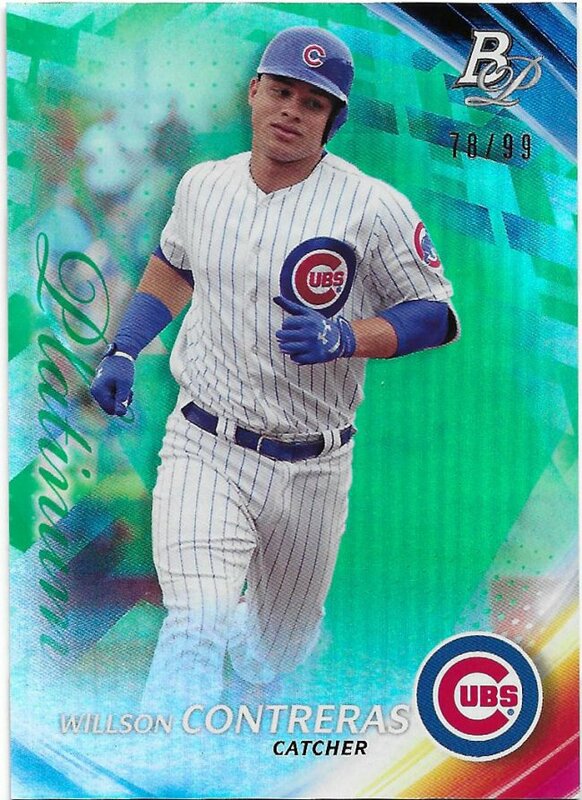 I have very few Contreras cards in general, so I want to save them for other posts where they may be needed. Hopefully next year, I’ll find a few more of his needles when I return to dive into the haystack.